The best way to keep fit is to use free weights as much as you can. 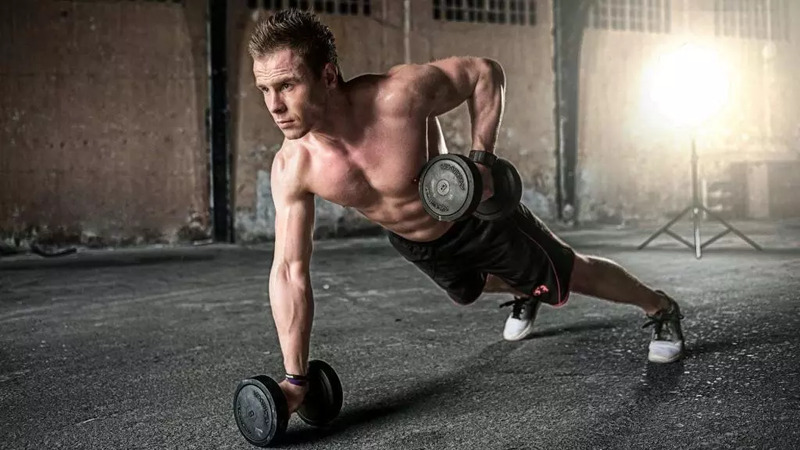 There are many different exercises you can actual do and many programs you can follow to keep you fit however the best program to follow is a strategy where you let your muscles to relax for at least 12 hours. Having said this, you still need to exercise daily to keep fit and pump your muscles. 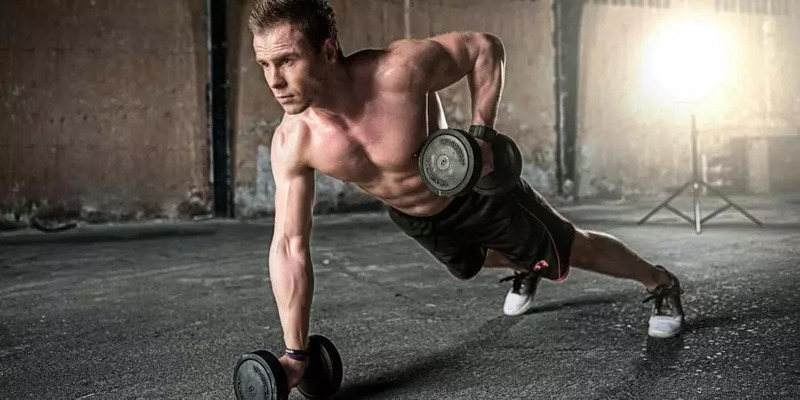 Here is the best strategy and best program which will allow you, within 6 months to change your buddy and your fitness with a 100% successful outcome. Exercise 5 days per week (Monday – Friday) for one and half hours (1:30) per day.